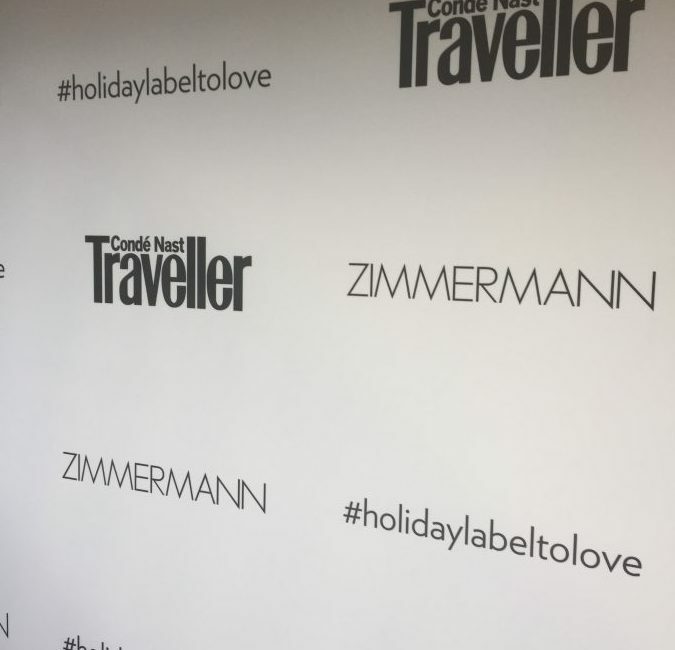 We had a great time last week working on a beautiful event at the Zimmermann boutique in Mayfair to celebrate Condé Nast Traveller’s “Holiday Label-to-Love” series. The boutique opened last June and is a stunning showroom housing beautiful dresses, swimwear and summer accessories with Zimmermann’s signature feminine florals, ruffles and lux fabrics. 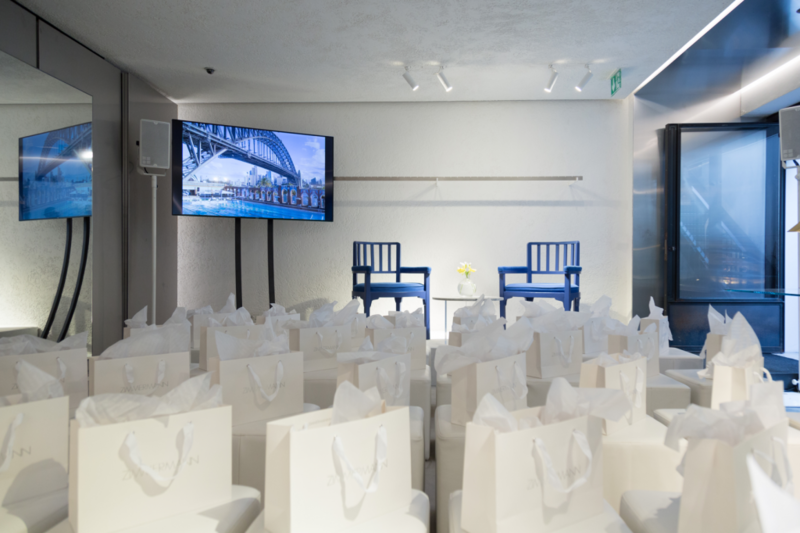 Guests were treated to a talk by founder Nicky Zimmermann and Martha Ward, Fashion Editor at Condé Nast Traveller, as well as an exclusive discount off the new collection. Nicky talked through the inspiration for her SS18 line (drawing from Australia’s Gold Coast in the 60s & 70s) and shared her favourite travel destinations when travelling with work and family.